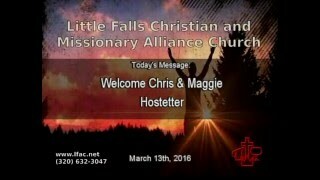 Pastor Ryan Olson preaches a sermon from Exodus 7-10, and John 12:12-36 entitled "God Is... Unmistakable"
Missionary couple Chris & Maggie Hostetter share their experiences with the congregation. 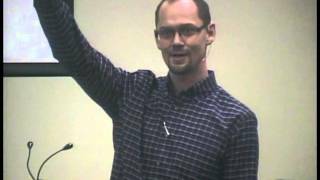 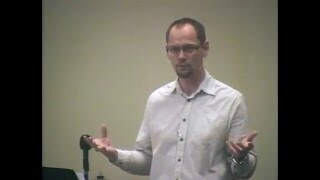 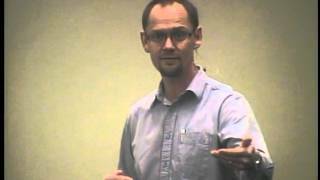 Pastor Ryan Olson preaches a sermon entitled "God Is... 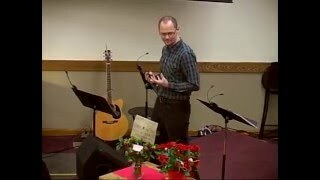 I AM"
Pastor Ryan Olson preaches a sermon entitled "God Is... Transcendently Good"
Pastor Ryan Olson continues his "God Is" sermon series with this message entitled "God Is... Transcendently Faithful"